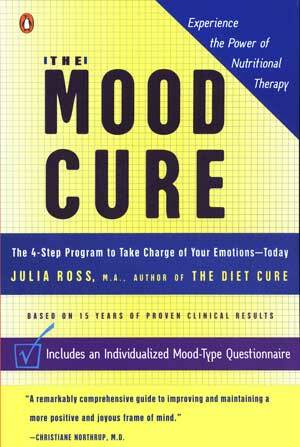 To identify your own false mood symptoms, select any of the symptoms on the questionnaire that apply to you. Don’t minimize! Really think about it. If you’re in doubt about whether a certain symptom applies to you, ask someone honest who knows you really well. And don’t be frightened if you have most, or even all, of the mood symptoms on the entire questionnaire. Many of our clients do. It won’t be a problem. You’ll address them all at the same time, using a combination of amino acids and other nutrients as described in The Mood Cure. Select a symptom section from the list to begin your questionnaire.